Also with a glass of champagne or oysters. For this event, a Transaction Fee of $1.95 will apply to the total order value of your purchase. 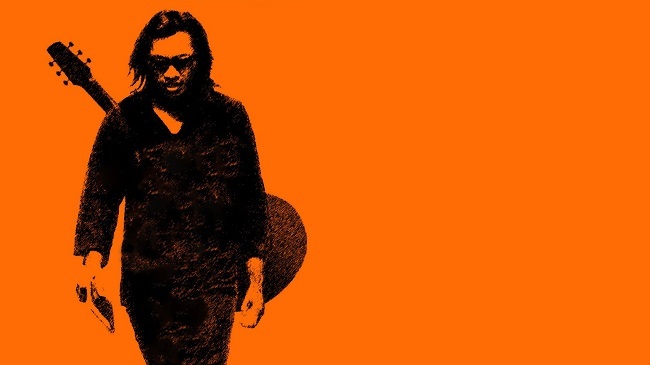 Rodriguez only ever released 2 albums "Cold Fact" 1970 and "Coming from reality"1971 three years later he had given up music and began working in construction until his rediscovery in the late 90s. The documentary film "Searching for Sugarman" in 2012 brought long deserved recognition after so many decades of obscurity. He had always had a cult following In Australia, South Africa and New Zealand from the 70s and new generations of fans have fallen in love with his socially and politically motivated songs.. join us for a celebration of his music featuring the best of the 2 albums with this fantastic band. Our dinner and show packages entitle you to a $5 discount on your meal and include entry, reserved seating and a 2 course meal. Doors open at 6pm, All dinner and show bookings must be seated for service by 6.30pm. Show starts 7pm. All ticketed shows are for over 18's unless otherwise specified.